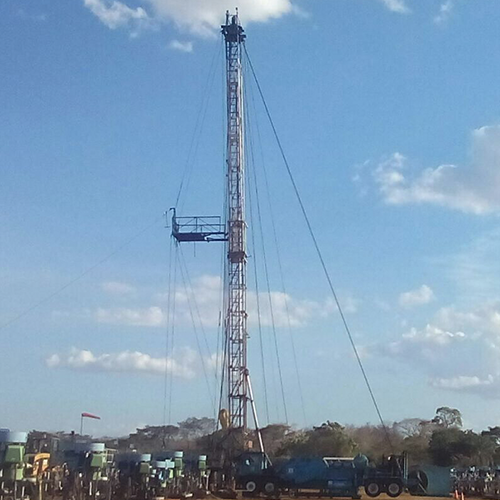 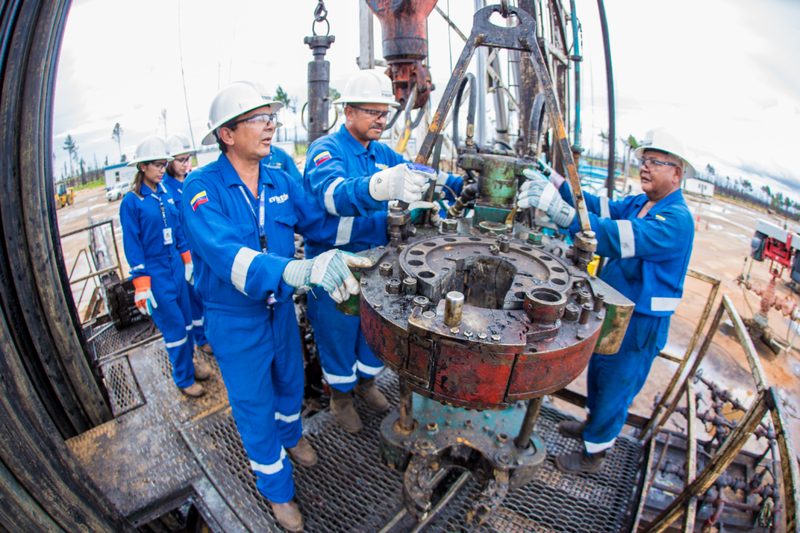 Evertson International offers a variety of drilling, completion, and workover services in Venezuela. 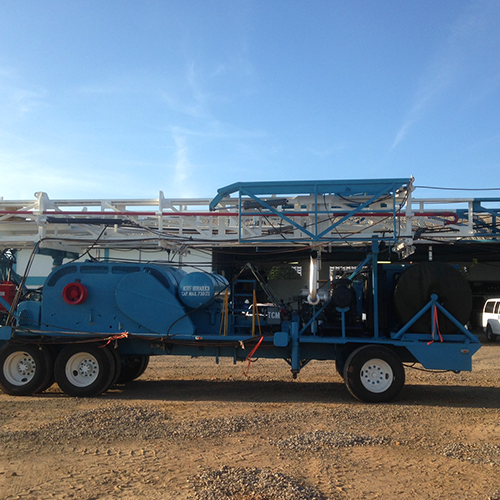 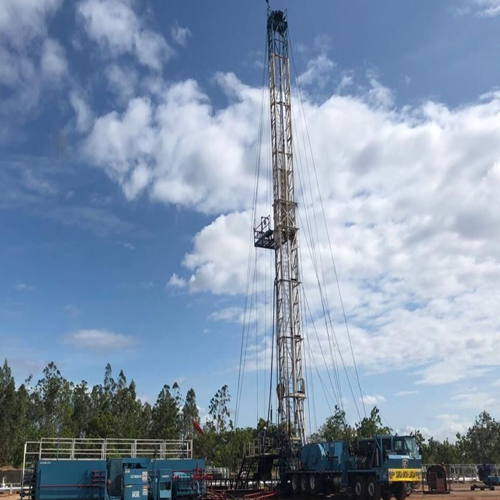 From simple pump changes and completions to drilling laterals, Evertson’s rig fleet and experienced personnel are ready to help you meet your well creation and service need. 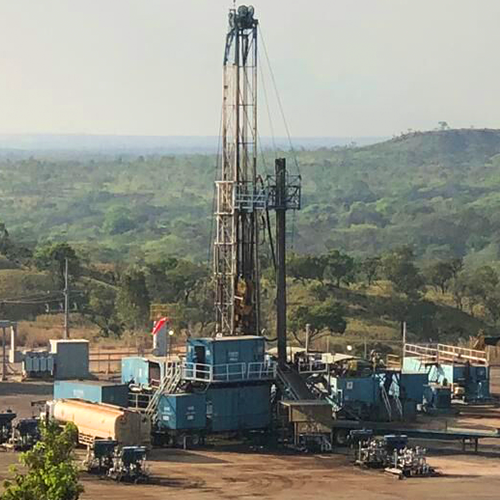 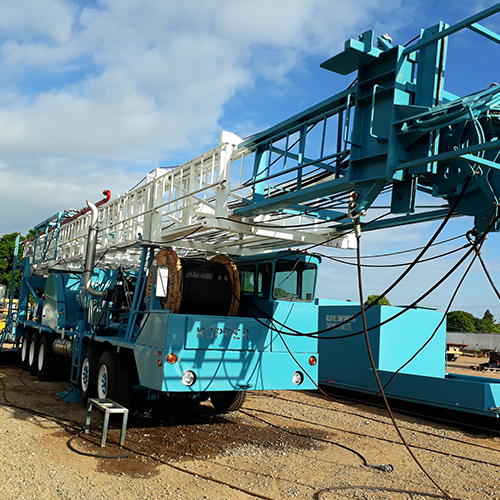 Since beginning Venezuelan operations with 2 workover rigs, Evertson has added 7 additional workover rigs and 1 drilling rig to complete its current fleet of 10 rigs. 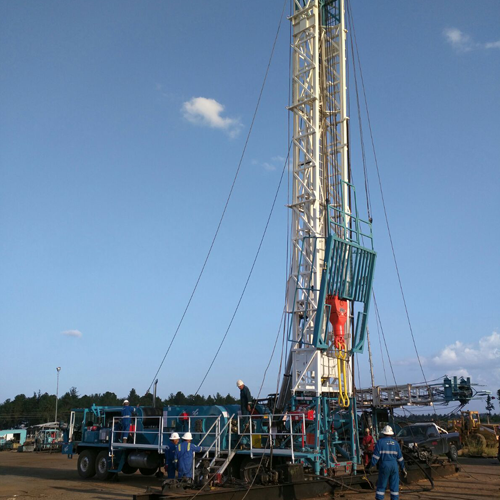 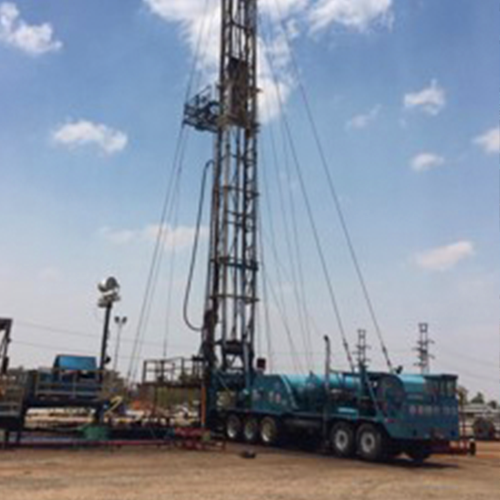 Each Evertson rig is equipped with an extensive equipment package, including mud pumps, electric generators, forklifts, light towers, tanks, pumps and other petroleum production tools. 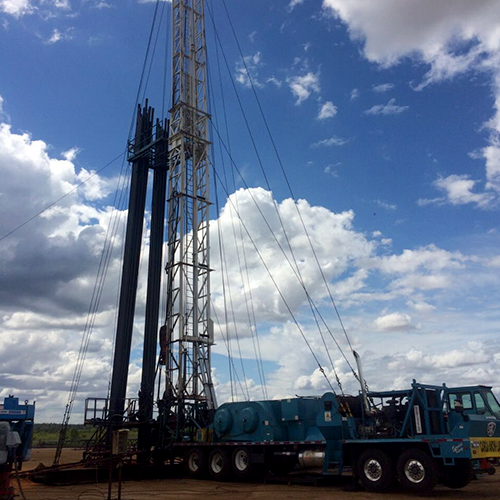 In 2015, Evertson began a program of fleet modernization and expansion, which has resulted in improvements to existing rig packages and the addition of new rigs. 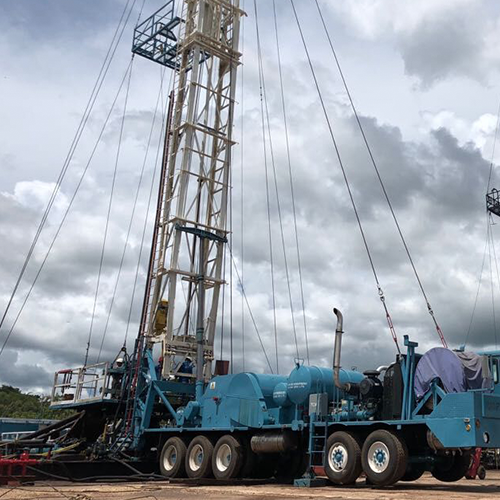 Evertson plans to bring new workover rigs to Venezuela each year over the next 5 years. 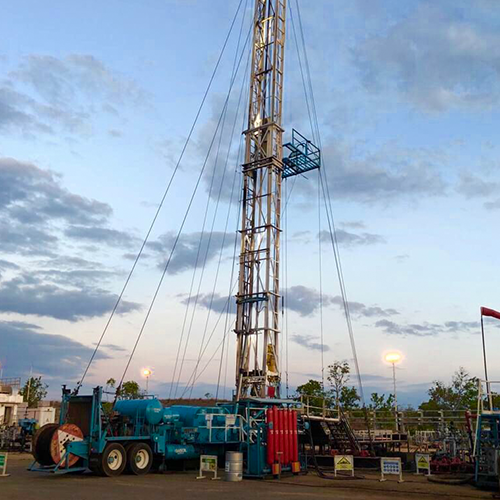 Currently, Evertson’s newest rig package, Rig-10, a 500HP workover rig, was deployed in Q1 2019.